Labour MP Glenn Bedingfield has suggested a monument to slain journalist Daphne Caruana Galizia be placed in Bidnija “or in someplace in the wilderness, out of sight and mind”. Writing in his blog, Mr Bedingfield, who is known to be a close associate of Prime Minister Joseph Muscat, said it was “quite pathetic” to be even considering a memorial for someone “so divisive and lawbreaking”. Before the June 2017 election campaign, Dr Muscat said Malta’s reputation was being “tarnished from Bidnija”, in reference to Ms Caruana Galizia. Mr Bedingfield said in his blog that the only people missing Ms Caruana Galizia were her family, close friends and the kind of fan base with no real principles and, like junkies, were missing their fix. Thankfully, the MP continued, there were still decent people out there who were never “attacked” by her but still understood that a monument would be ill-fitting and would create more tension and division. The government MP said in his blog that “we” could understand that her family, close friends and fans may wish something to remember her by. He argued that a monument did not have to be “shoved down everyone’s throats”. A makeshift memorial opposite the law courts was set up after the journalist was assassinated in a car bombing on October 16. A Valletta Labour local councillor recently moved a motion calling for the memorial at the foot of the Great Siege Monument to be removed. 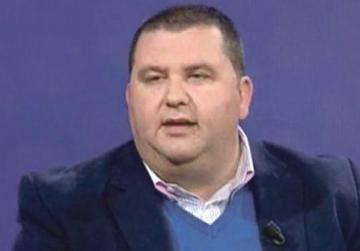 Valletta’s mayor told The Sunday Times of Malta that the council could not discuss the motion because the issue fell outside its remit. The Civil Society Network has called for a permanent monument to be erected. 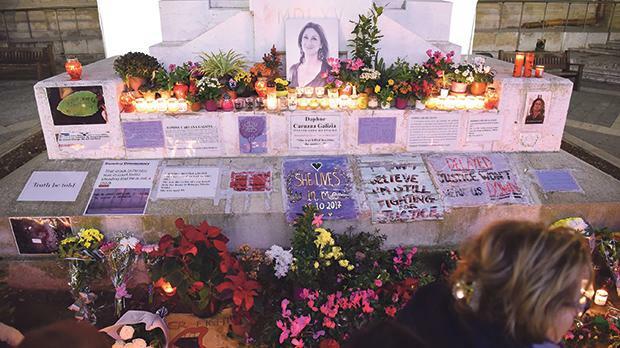 Mr Bedingfield argued Valletta would be the wrong place “and somewhere out of sight would be a much better option”, as a monument to Ms Caruana Galizia would inevitably be vandalised. “There are a lot of sick and sad people out there who will try and vandalise anything that comes their way, even when it’s an innocent chicken that has never blogged about their grandmother or called their mother a b**ch,” the MP wrote. If the monument were somewhere far away, no one would bother, he added.